[New Mixtape] Chief Keef "The Leek 3"
Revisiting her latest mixtape Winter Diary 3, Tink releases a brand new visual for all her fans called "Medicine." The video takes place during a photo shoot, while Tink gets back at her ex. Take a look. 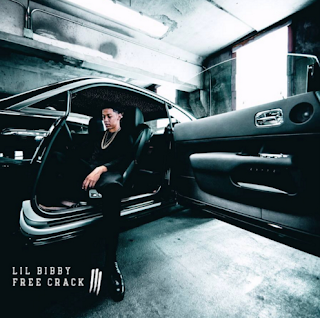 [New Mixtape] Lil Bibby "Free Crack 3"
No matter if she's taking trips on private jets or riding around in the hottest whips, Chicago's Chella H proves she's definitely living the life in her brand new visual for the remix of "Options." Its shot by TDF Media and it features Trina and Kash Doll. Take a look below and cop the track now on iTunes. 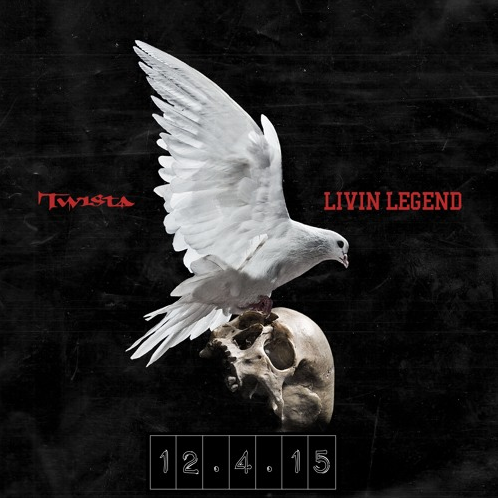 Gearing up for his upcoming EP, Livin Legend, Twista delivers a brand new offering for all his fans. 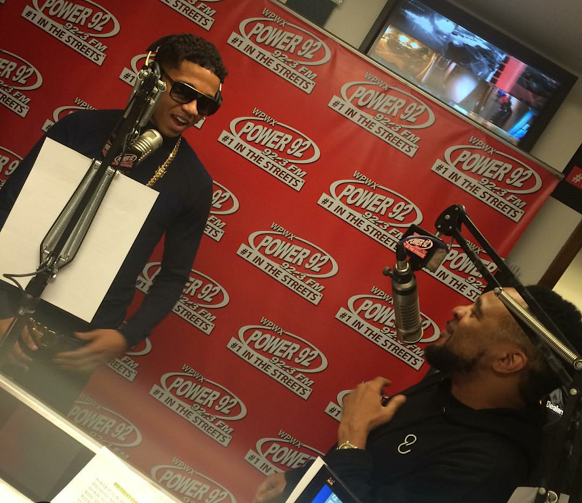 The track is called "Models & Bottles" and it features Lil Bibby and Jeremih. Take a listen below. 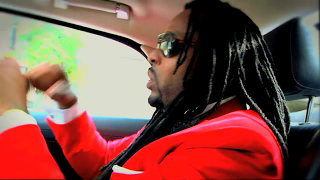 [New Video] Butta Da Great "Check A Bag"
Since the release of his new mixtape Mr All I Want Is Money, Butta Da Great has dropped a number of visuals to support his new project. 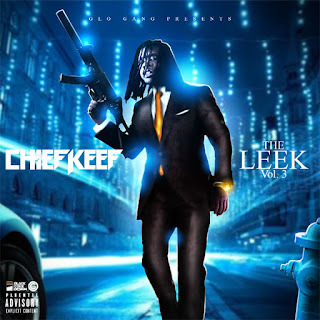 First, we've seen his video "All I Want Is Money" featuring Cap 1 and then "Hella Racks" featuring Katie Got Bandz. Now, the Chicago rapper releases his brand new visual called "Check A Bag." Its directed by Ryan Sharp and its ready for your enjoyment below. 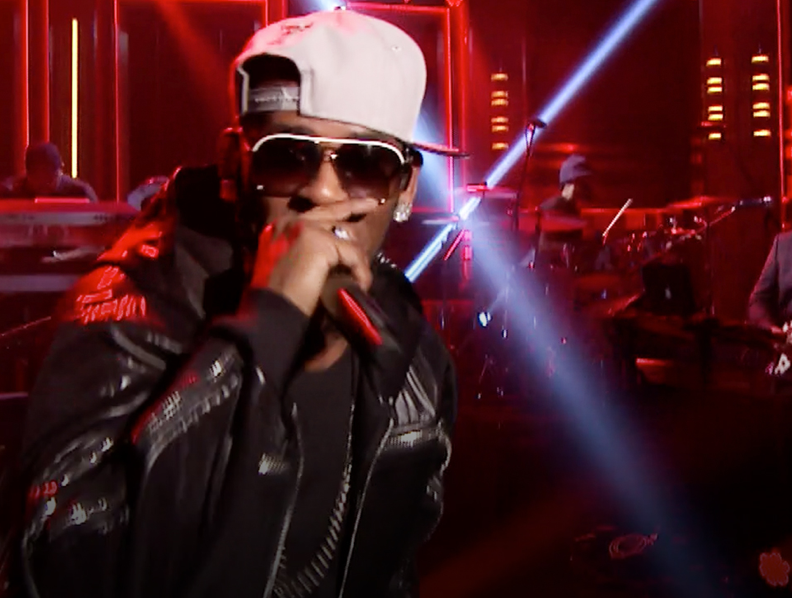 In preparation for his upcoming album Buffet, R&B singer R Kelly stopped by The Tonight Show to perform in front of Jimmy Fallon's live studio audience. During his visit, the Pied Piper hit the crowd with a medley of songs including "Backyard Party," "Ignition (Remix)," "Bump N Grind," and his new single "Marching Band." Take a look after the jump and don't forget Buffet drops on December 11. Following his latest new single "Aww Man" featuring Future, Lil Bibby returns with a new offering to enlighten the streets. The soul track is called "Speak To Em" and it features his fellow Chicagoan, Common. 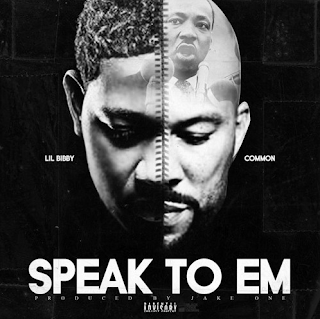 Its taken from Bibby's upcoming project FC3, which is due out on Friday, November 27. Continuing to release new music for all his fans, R Kelly teams up with Memphis rapper Juicy J for his latest new offering. Its taken from his forthcoming album Buffet, which drops on December 18. Take a listen to R Kelly's "Marching Band" after the jump and don't forget to leave your comments. In preparation to give his fans a full course meal, R Kelly is set to release his 13th solo album called Buffet. Today, the Pied Piper delivers the full tracklist and the cover art. The deluxe version includes 18 tracks and has contribution from Ty Dolla $ign, Jhene Aiko, Jeremih, Lil Wayne and a handful of others. 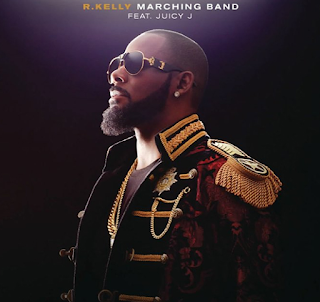 Check out the tracklist after the jump and cop R Kelly new album Buffet on December 11th. It seems like Chella H still has "Options." 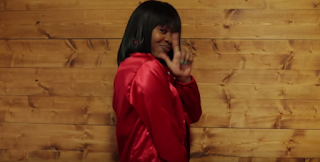 Today, the Chicago female emcee revisits her club banger and returns with the official remix. This time, Chella brings along her girls KashDoll & Trina to assist on the Zaytoven-produced track. Take a listen below and don't forget your thoughts and comments. [New Video] Danni Gurl "Freak"
Having fun and getting her freak on, Danni Gurl let's us know how she really gets down in her brand new visual co-starring Lanipop. Its produced by Zoe Mane and it's shot by Sose The Giant. Check out the video after the jump and don't forget your comments. Dope Chick 3 mixtape available now. 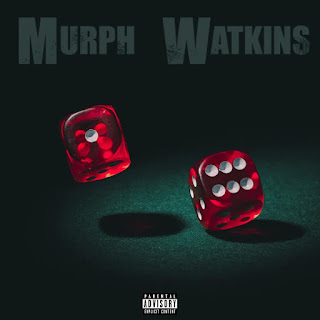 [New Music] Murph Watkins "The Gamble"
If you got anything to bet on a rapper to succeed, place it all on Murph Watkins. Today, the Chicago emcee releases new music called "The Gamble" and its produced by Christian Lou. Take a listen. In preparation for his third installment of the Free Crack series, Chicago's Lil Bibby releases a brand new offering for all his fans. It's called "Aww Man" and it features Future with Metro Boomin on the beat. Check out the rip premiered by DJ Pharris on Chicago's Power 92. FC3 drops on November 27. 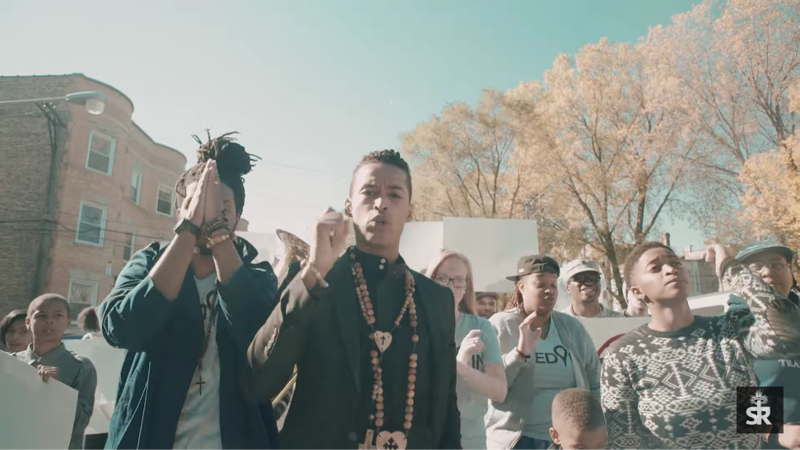 Uplifting the soul and shedding light on the things going on in his community, Sir the Baptist releases a brand new visual featuring ChuchPeople. The video is called "Wake Up" and its directed by Stokes Filmhouse and shot by SZN. Watch the Chicago hymnist's video below and leave your comments. Throughout 2015, its been a lot of rumors and speculation surrounding Lil Durk and Dej Loaf being a real couple and today, the Chicago rapper and Detroit emcee team up for their latest collaboration. 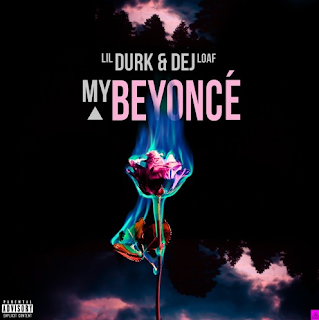 It's called "My Beyonce" and its taken from Durk's upcoming project 300 Days, 300 Nights. Press play. This past weekend in Vegas, we teamed up once again with our good friend Demi Lobo for this year's Soul Train Awards and during our visit, we caught up with Chicago's very own Rhymefest on the red carpet. 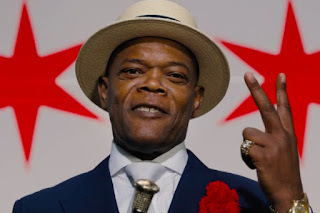 He shared his feelings on Spike Lee's upcoming film "Chiraq" and why he disapproves with the movie. He also spoke on his songwriting success and talked about who he would like to see in office for 2016. Watch the red carpet interview after the jump and don't forget to leave your thoughts . 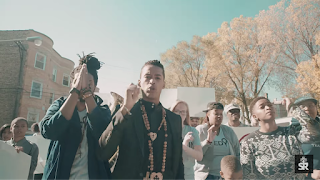 [New Video] Indy League "Bruce Leroy (Glow'd Up)"
Delivering something brand new for Music Monday, Chicago's Indy League drops their long-awaited video for "Bruce Leroy." 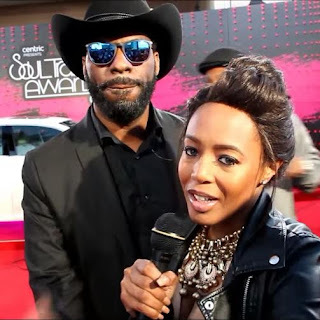 The title of the track is inspired by the iconic character from the 80's classic movie Berry Gordy's Last Dragon and its directed by Alvin Elmore of Dark Mirror Films. Check out John Blu, Ben One, Dat Boy Hot, and Rio after the jump and don't forget to leave your comments. Spike Lee Releases Trailer For His Upcoming Film "Chi-Raq"
Despite the harsh criticism he's received for titling his upcoming movie, Chi-Raq, Spike Lee is ready to move forward with his Chicago-based film. Come December 4th, the "School Daze" film director will release the controversy movie in theaters and it will include a star-studded cast with names such as Samuel L Jackson, Angela Bassett, John Cusack, Wesley Snipes, Nick Cannon, and a handful of others. After the jump, check out the new trailer for the movie and don't forget your thoughts. 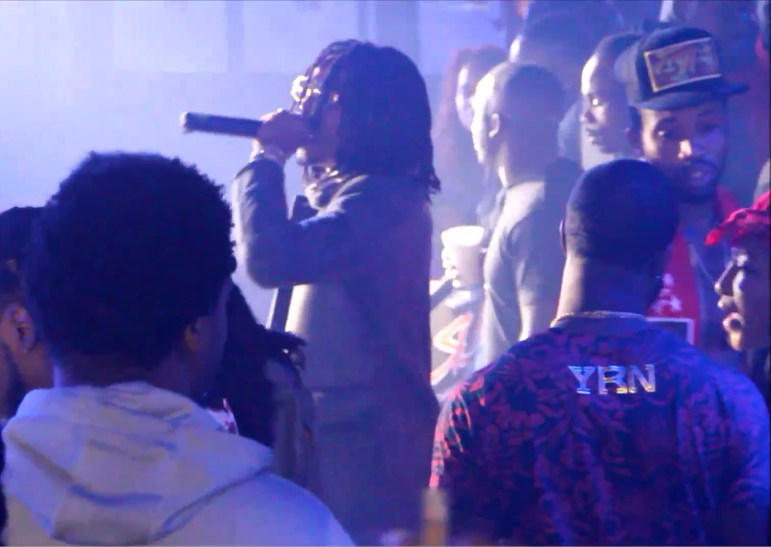 Performing in front of a sold-out crowd, Migos stopped in Chicago to rock the Fright Night Bash on Halloween. The event took place at Adrianna's Nightclub in the Chicago's South Suburbs and it was hosted by Y-dot G-dot Tha Entertainer along with Power 92's "Heavy Hitter" DJ Pharris rocking the packed house. After the jump, catch Migos performing "Hannah Montana." S/o to Street Bullies. 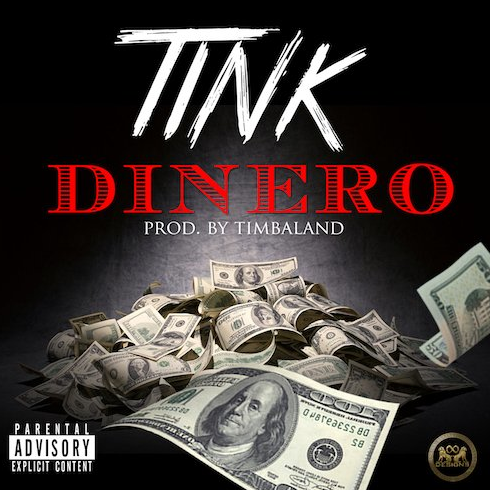 [New Music] Tink "Dinero" x "Trust No One"
On yesterday, for this year's Halloween, Chicago rapper Tink gave out a bag of goodies for all her fans. Instead of giving out candy, she dropped two brand new tracks produced by Timbaland. The first one is called "Dinero" and the second is "Trust No One" with Tupac soundbites. Listen below.